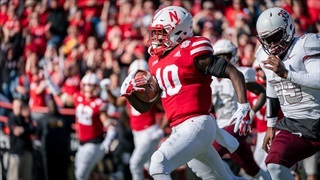 Nebraska's returning talent on the offensive side of the ball gives the Huskers some time to find consistent contributors at wide receiver. 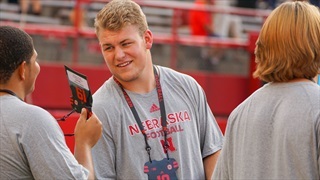 And recent recruiting success means Nebraska has plenty of options for the first time in a while. 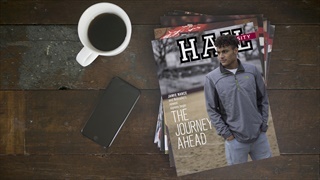 The January issue of Hail Varsity, with a focus on Nebraska's 2019 recruiting class, is on its way to mailboxes and newsstands now. 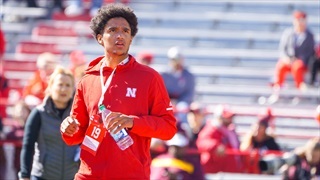 On Wednesday, 3-star wide receiver Jamie Nance signed his letter of intent to play for Nebraska. 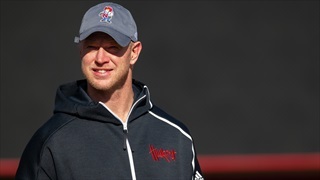 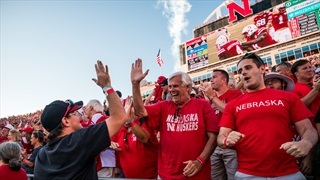 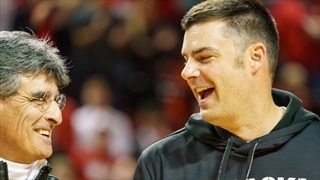 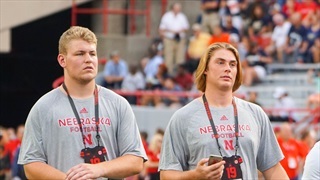 Greg Smith looks at the impact he could have on the Huskers' future. 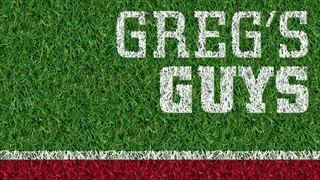 Hail Varsity Recruiting Analyst Greg Smith is here to answer your recruiting questions before the early signing perioid opens on Dec. 19. 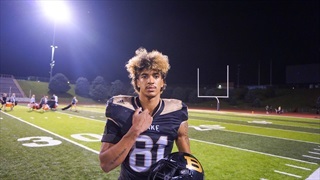 Lets get to it. 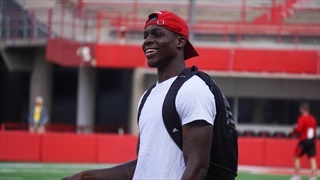 We’re scoring Nebraska's positional groups this week based on strength heading into the 2019 season. 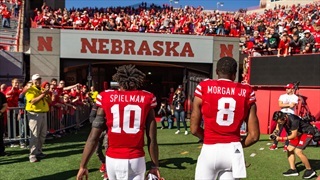 Performance in 2018, returning production and incoming talent will all factor in here. 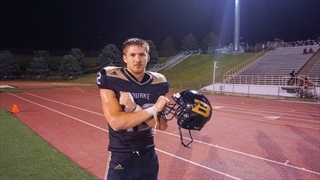 We continue with the wideouts. 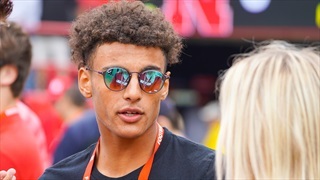 Three-star wide receiver commit Jamie Nance took his official visit to Lincoln last week and spoke with Greg Smith about the visit, the infamous group chat among commits and more. 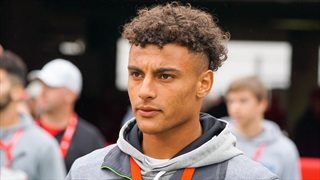 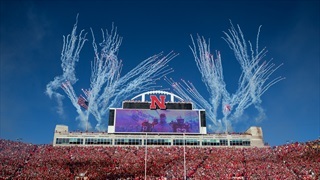 Oklahoma wide receiver Jamie Nance gave the Huskers a happy ending to a strong month on the recruiting trail by becoming the 11th commit in the 2019 class. 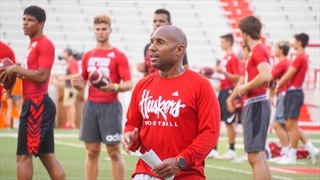 Recruiting's "dead period" is upon us but recruiting analyst Greg Smith still has plenty of updates on the makeup of the running back room, a new name at wide receiver and more.